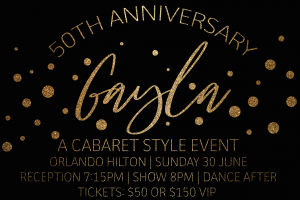 It’s MCC’s 50th Anniversary and we kick off the celebration with the 50th Anniversary Gayla! Join us for a reception, amazing performances, and finish it off with a dance. What a way to start General Conference 2019!